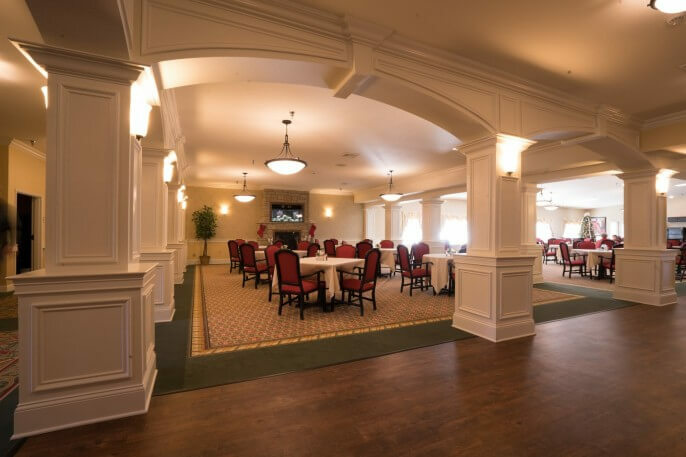 This is an assisted living facility for the elderly that opened its doors to residents in December 2016. 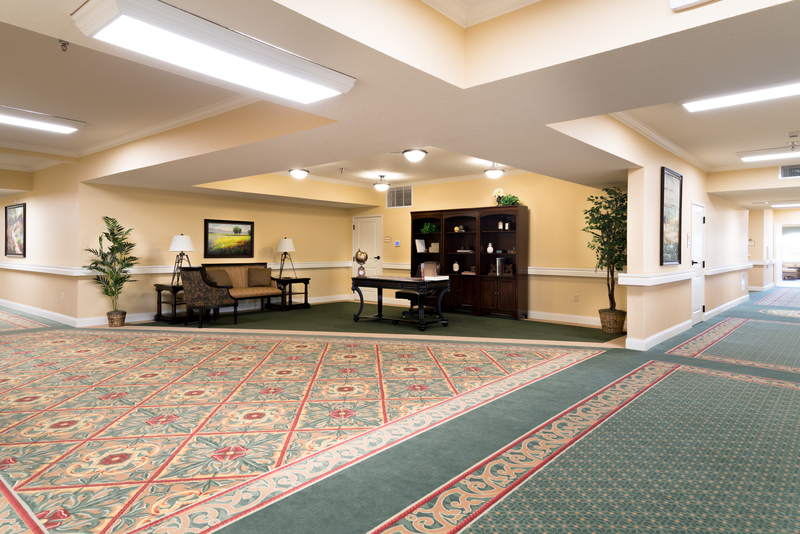 The assisted living facility has 123 beds, including 111 private units and 23 memory care suites. 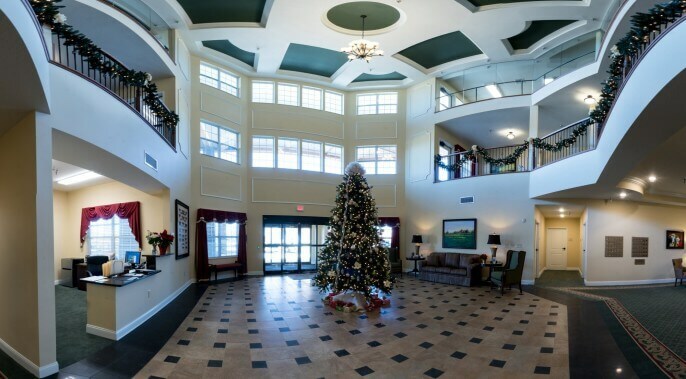 Kelley Construction was selected as the general contractor for this new construction project. This client wished for their project to remain anonymous. 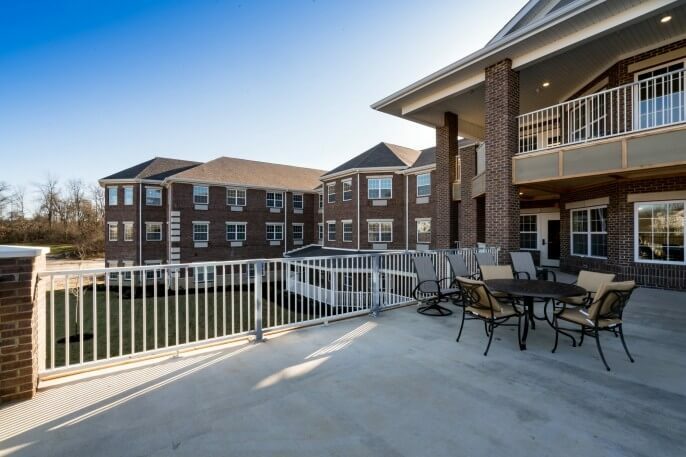 This is a 3-story facility featuring stylish residences and numerous amenities in Florence, KY.